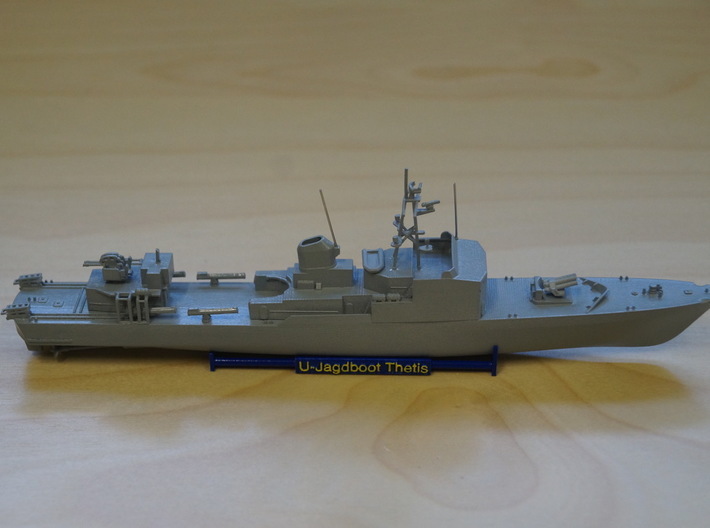 For those interested in Cold-War and modern era British Royal Fleet Auxiliary (RFA) ships, the Shapeways vendor "Mini and Beyond" offers a number of auxiliaries, some of which served in the Falklands War. Most of these RFA offerings can be found at the "Calling All Royal Fleet Auxiliary fans" thread. Russian Boris Chilikin class oilers are now available from Shapeways, as posted already on the "Calling All Boris Chilikin class AOR fans!" thread. The Chinese PLA-Navy's Qiandaohu/Fuchi class replenishment oilers are now available in 1/700 on Shapeways, as posted on the "Calling Fans of Chinese oilers (Type 903/Type 903A etc)" thread. A 3D-printed island for the 2nd Chinese aircraft carrier Shandong (Type 001A) is now available from Dutch Fleet Naval Miniatures, as I stated on the "Calling Fans of Chinese aircraft carriers" thread. Presumably, one could just add this island to a Trumpeter 1/700 kit of her half-sister ship Liaoning, considering how similar the two vessels are. The Shapeways vendor "Bills' models" is offering a 1/700 Cyclone class patrol craft, as posted on the "Calling all Cyclone class Patrol Ships!" Fans" thread. Since Waveline went T/U with their 1/700 waterline T3 Neosho/Cimmaron tanker, I'd love to see this as printed model. It probably wont make you rich, but it will fill a niche. The Neosho class in 1/700, because of its size, would be for current printing methods either very expensive or would be printed only in very bad quality - and anyway you would have to find someone to design the 3D model. 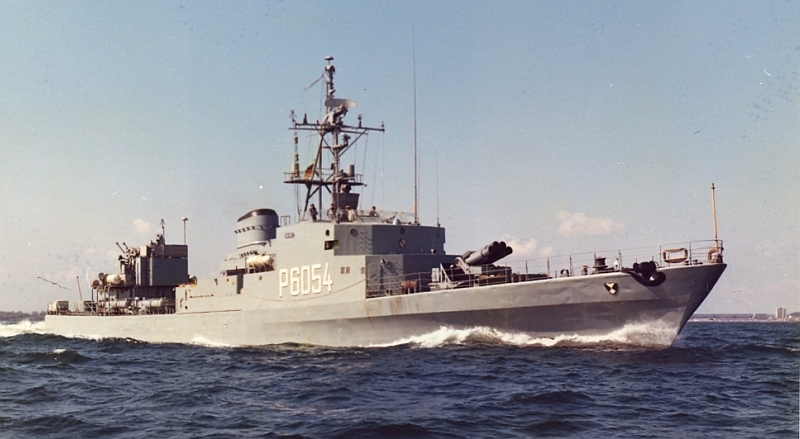 Tiger was a enlarged version of the torpedo cruisers of the Panther class. As many here know, these were a sub-class of the Brooklyn class that had significant differences in turret placement/after superstructure, etc., from the rest of the class. With some work, one could modify this printed model to possibly make one of the earlier members of the original class.